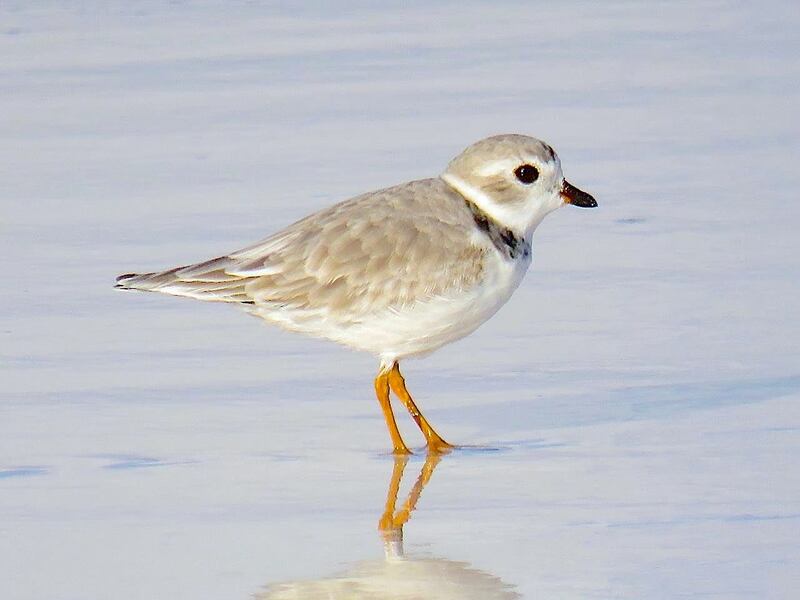 The bird in the header image is the presciently named Bahama Mama in Muskegon State Park, Michigan – so, one of the rare Great lakes piping plovers. She originally hatched and was banded as a chick in 2014 at Tawas MI, some distance away from Muskegon. When later named in 2015 by Muskegon monitor Carol Cooper, no one could possibly have known then where she would chose to overwinter. 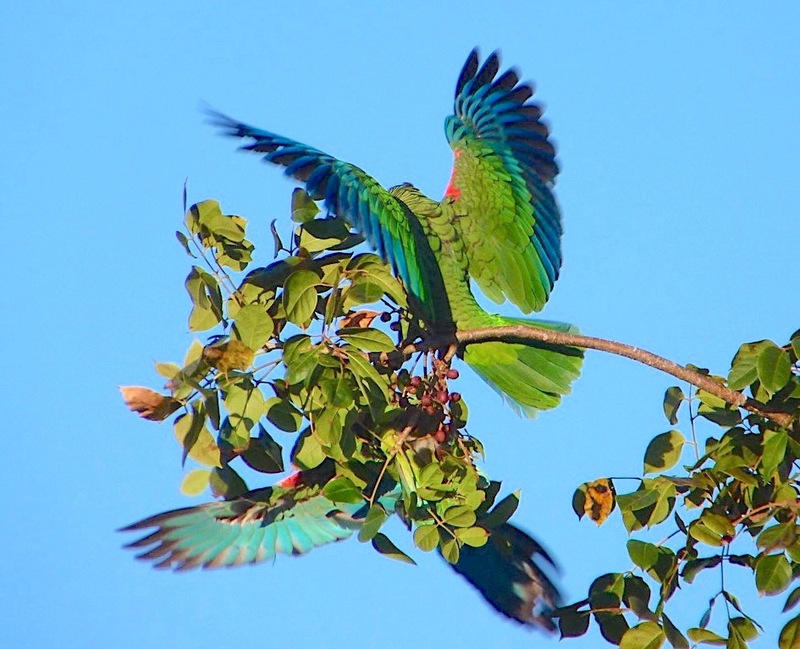 The Bahamas, as it turned out – the avian equivalent of nominative determinism. 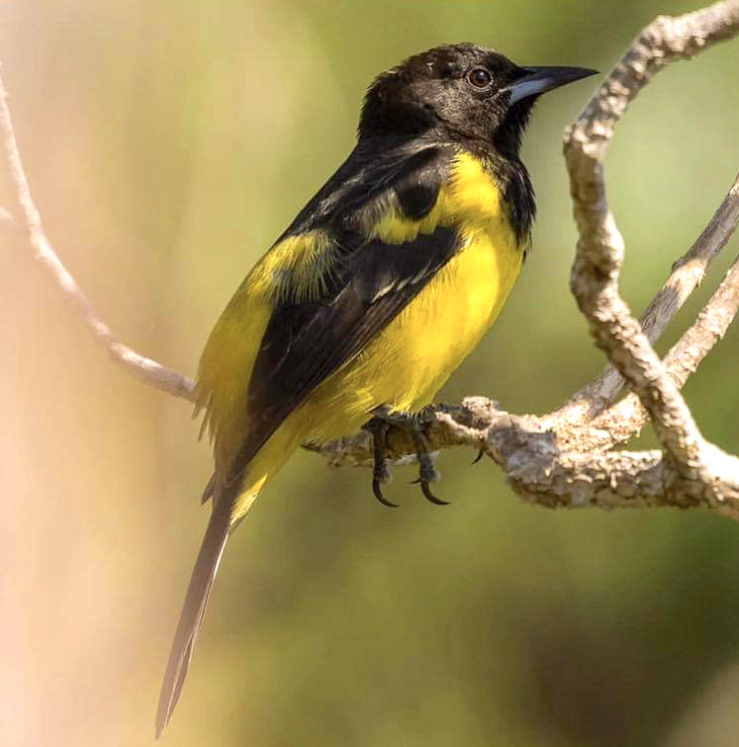 This little bird is the perfect example to demonstrate the success of (a) an organised monitoring and recording system in the breeding grounds of these rare birds; (b) the use of easily identified coded banding and (c) the deployment of ‘citizen scientists’ to back up the professionals in the overwintering grounds such a Abaco. This summer 4 chicks were hatched. Sadly, one of them (Ringo, 2 pics below) was lost, presumed predated, leaving 3 to fledge. 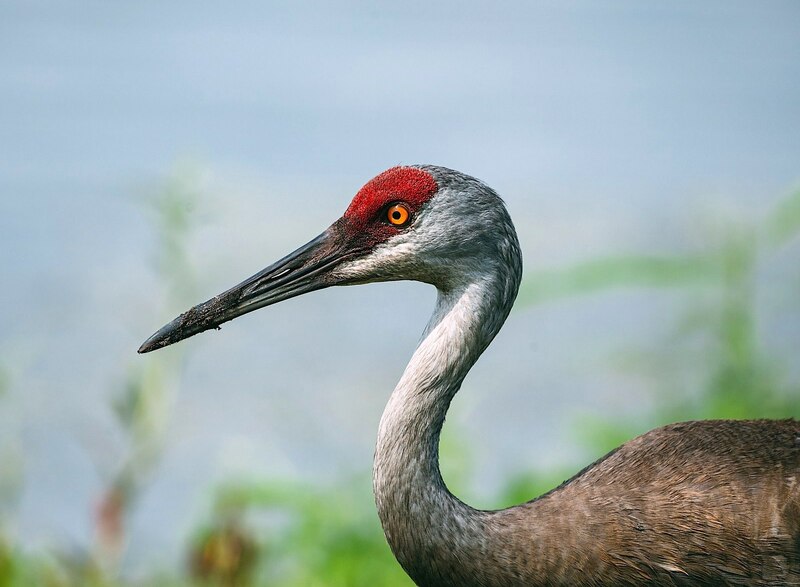 These are rare and threatened birds, vulnerable at both ends of their migration for all the usual reasons. 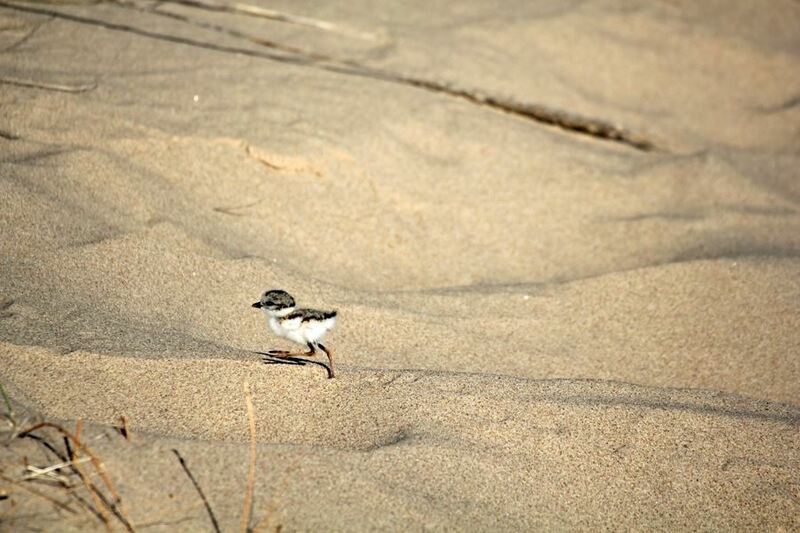 The studies undertaken at both ends of the migration have revealed astonishing beach loyalty in these little birds that travel up to 1500 miles (sometimes more) every Spring and every Fall to be somewhere safe to nest and breed; and then to overwinter. 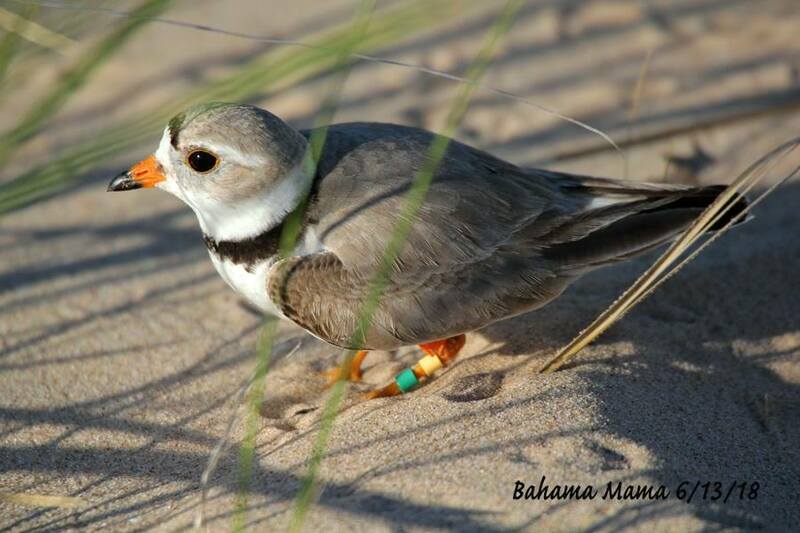 In Michigan, Carol Cooper is Bahama Mama’s mama, watching over her, recording the details, checking when she has left the beach, and anxiously watching each Spring for her arrival home. 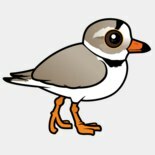 If you live on Abaco or its cays anytime between August and March and might be interested in helping with piping plover research by becoming a monitor, please get in touch with me. It’s very simple and undemanding. A beach stroll from time to time – even as little as once a month – with a notebook, pencil, binoculars, a chocolate bar and (preferably for accurate ID of banded birds) a camera. 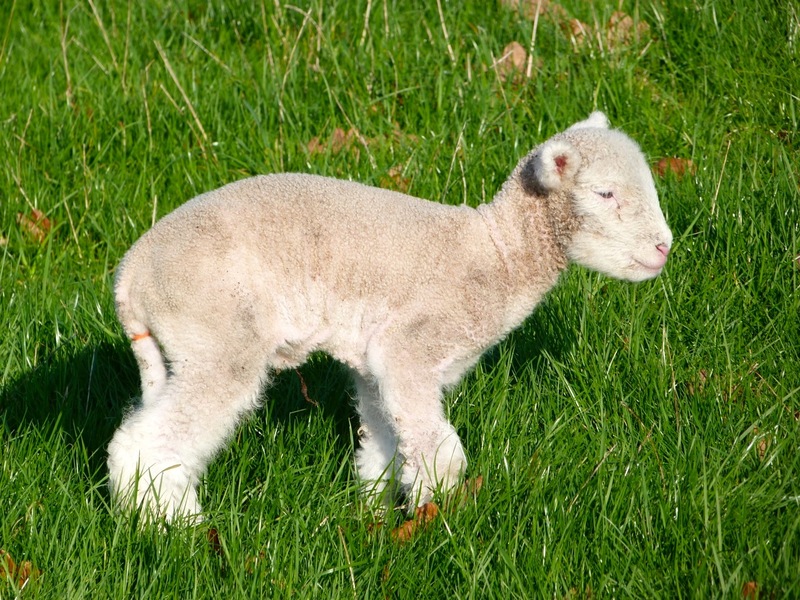 Not a dog, though. Not on this walk anyway! Every report, even of a single bird, adds to the picture. 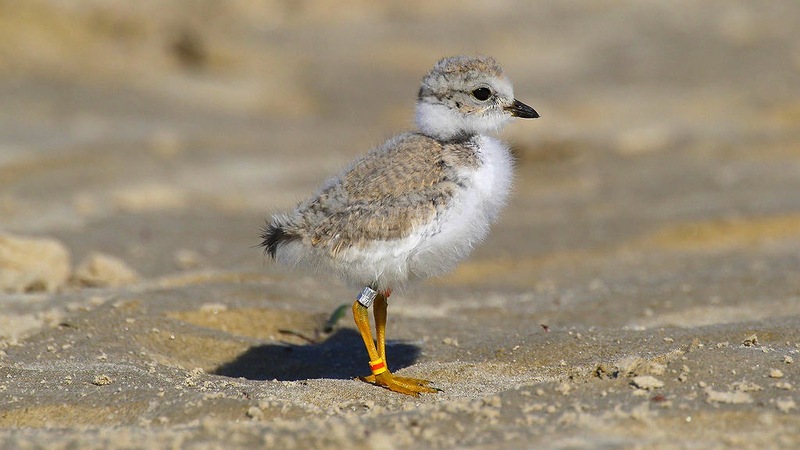 Last season there was more than one ‘citizen scientist’ sighting of a plover where none had been seen before. 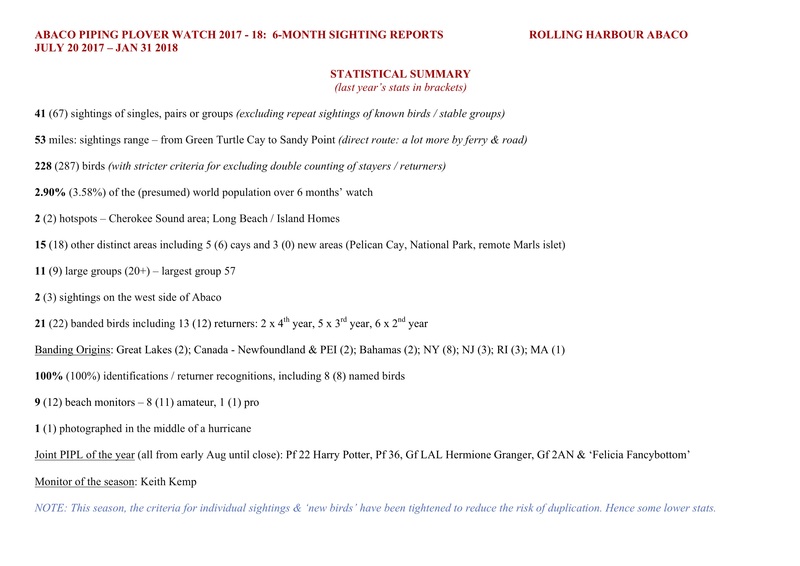 This entry was posted in Abaco, Abaco Birds, Abaco Wildlife, Bahamas Birds, Bahamas Conservation, Birding Abaco, Conservation Abaco and tagged Abaco Birds, Abaco Conservation, Abaco Piping Plover Watch, Abaco Wildlife, Bahamas Birds, Keith Salvesen Abaco, Keith Salvesen Bahamas, Piping Plover Abaco, Piping Plover Banding, Piping Plover Chick, Piping Plover Conservation, Piping Plover Migration. Bookmark the permalink. Stunning photography and wonderful post on Bahama Mama, so amazing!! I love this post. We live in Holland, Michigan, just south of Muskegon. We, like this little bird, love Michigan during the warm months, and visiting the Bahamas when it’s cold. For now that’s only one week a year on Eleuthera, but hoping to follow more closely with the migrating birds when we retire. Haha! They are pretty smart.